Toronto-based consulting company with a focus on Data Analytics, Business Process Optimization, IT Troubleshooting, and Security. Toronto-based consulting company with a focus on Data Analytics, Business Process Optimization, IT Troubleshooting, and Security. Todigital Technologies is a company that presents traditional information technology services with a strong focus on the business process optimization and data analytics consulting services. Our focus is to provide fast and easy digital solutions to our clients to address, manage, or resolve a variety of information technology issues. Through a data analytics driven approach our clients can focus on what matters most. We stand out in the industry because we demonstrate understanding of business needs and technical capabilities through effective one on one consulting service delivery, which is driven by the motivation to exceed customer satisfaction. 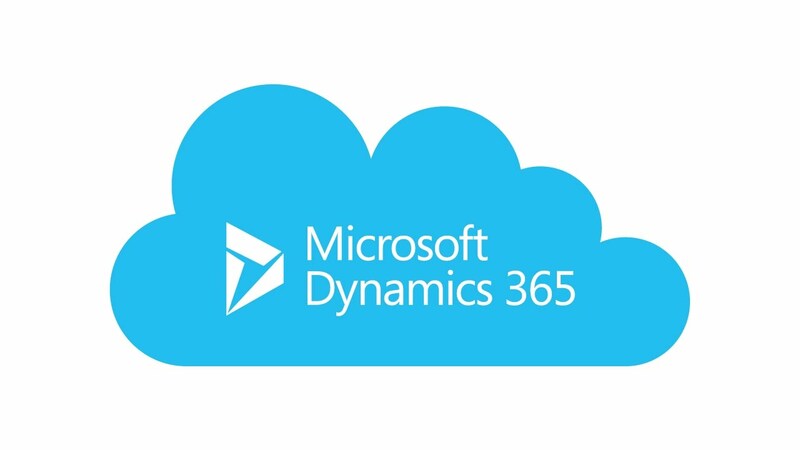 Microsoft Dynamics 365 is a cloud service that enables organizations with end-to-end business management in one system. We help business to get the most value of their CRM product. We help with deployment of CRM solution and configurations delivering customized solutions for every department or team in your company. 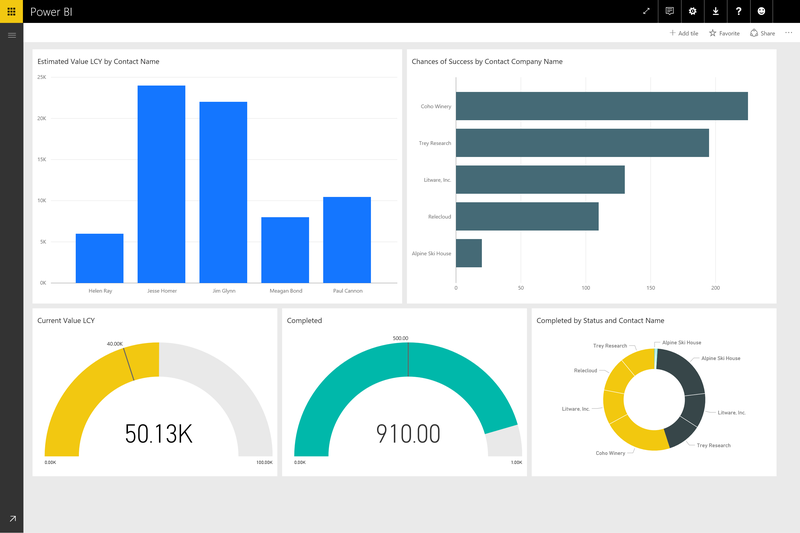 Power BI and Tableu transform your company’s data into rich visuals so you can focus on what matters to you. We will help you identify key enterprise dimensions of your data and present them in the most efficient form. Next stop is Online Computer Support! Our focus of IT Troubleshooting, Security and Support Services is on providing fast computer services remotely that help our clients address, manage, or resolve a variety of IT issues. Pay as You-Go Approach. We provide estimates for the specified issues. You only pay for time we spend resolving the issue. Unlimited consulting or support help in the selected technology from Todigital Expert. Consulting price depends on the selected technology. Please contact us for further details. You buy a monthly package of services. We consult you on any issues, help with implementations and support you any time of the day.